With the first hints of autumn reaching Woods Hole last October, change of a different sort was in the air. 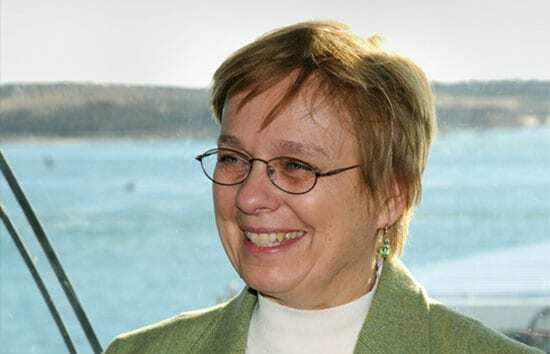 On the same day that Harvard University trumpeted the installation of its first woman president, the Board of Trustees of Woods Hole Oceanographic Institution (WHOI) announced that Dr. Susan K. Avery had accepted the position of president and director of the Institution. 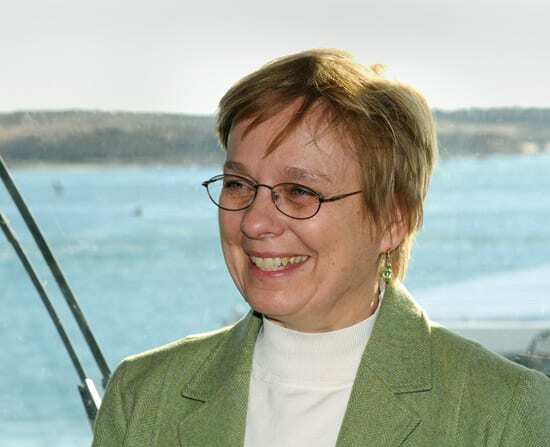 Avery is the ninth director and the first woman in WHOI’s 78-year history to hold the position. Avery is an atmospheric physicist with extensive experience as a leader within scientific institutions. She comes to WHOI from the University of Colorado at Boulder (UCB), where she was interim dean of the graduate school and vice chancellor for research. She previously served as director of the Cooperative Institute for Research in Environmental Sciences (CIRES), a 550-member collaborative institute between UCB and the National Oceanic and Atmospheric Administration (NOAA). Avery’s research interests include studies of atmospheric circulation and precipitation, climate variability, and water resources, and the development of new radar techniques and instruments for remote sensing. As director of CIRES, Avery worked with NOAA and the Climate Change Science Program to help formulate a national strategic science plan for climate research. Avery, who earned her doctorate in atmospheric science from the University of Illinois in 1978, has been a member of the faculty of the University of Colorado at Boulder since 1982, most recently holding the academic rank of professor of electrical and computer engineering. She has participated in field expeditions in Greenland, Antarctica, and Australia, and she has a keen interest in scientific literacy and the role of science in public policy. Avery officially took office on Feb. 4, 2008, succeeding James R. Luyten, who has served as acting president and director since June 2006, and Robert B. Gagosian, who served as director from 1993 to 2006. After her first month on the job, Avery said she is energized by the interactions she has had with scientists, engineers, federal agency leaders, and policymakers. Meanwhile, Avery is looking forward to taking her first expedition aboard a research vessel in the near future—perhaps this fall aboard Atlantis in the Pacific, or aboard Oceanus on a reserach cruise to the Red Sea.